Another week ends and nothing has changed for my favorite group of investors, the bears. If you had been away from any charting programs or market news the past month and could only read titles of articles here or social media, you’d think the market was 15% off its highs. 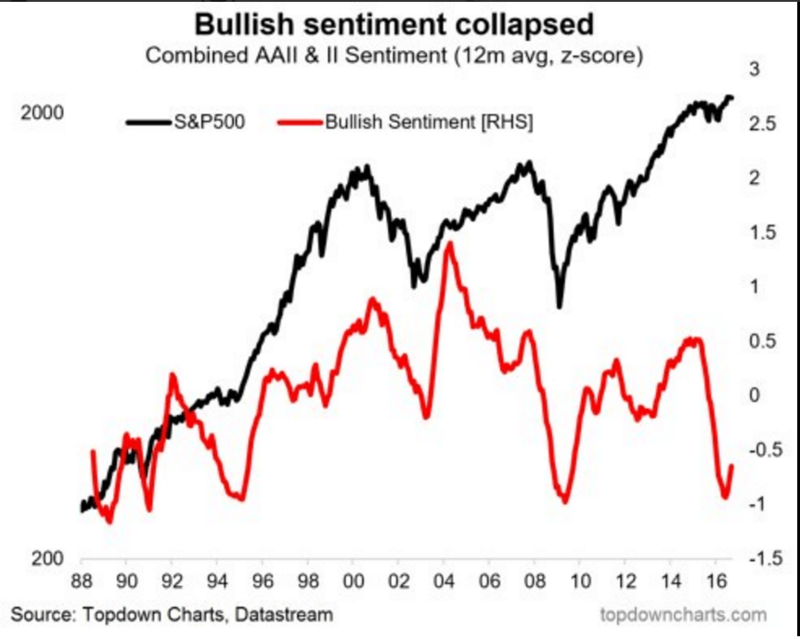 Sentiment continues to be pervasively bearish, and there is still no shortage of doom and gloom outlooks going forward. The Fed once again faked the bears out this week, as all of them hoped and prayed for a rate hike. Yellen stood her ground on a December rate hike, but there was no September rate increase, which was what the bears needed.